Kanye West sat down and did an interview at The WGCI Morning Show in Chicago an opened up about a lot of things. He apologized for the comments he made on TMZ about "slavery being a choice." He broke down and cried on air and he admitted that he needed people in his corner (like his friend Don C) to keep him from making those same mistakes again. He also addressed the root of his tension with Drake and he claimed he had no involvement in the Pusha T and Drake beef. 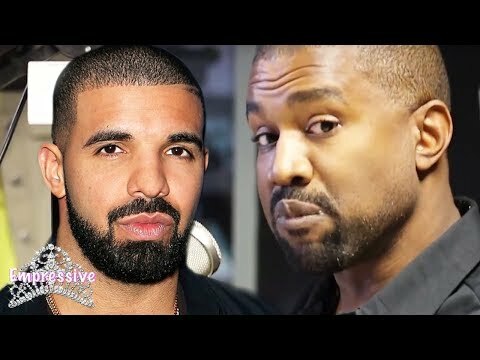 Kanye West Cops A Plea And Apologizes To Drake For Producing Pusha T - Infrared That Dissed Him.